Vor den turbulenten Ereignissen des 20. 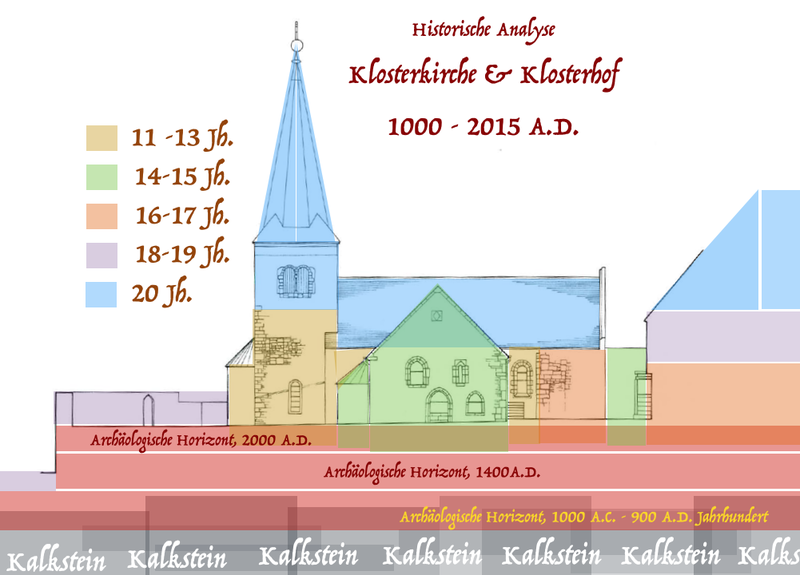 Jahrhunderts erschien Kloster Zscheiplitz nur einmal auf dem “Radar der Geschichte”: am 20. Oktober 1813, nach seiner Niederlage in der “Völkerschlacht” positioniert Napoleon seine Artillerie auf zscheiplitzer Berg um seinen Rückzug aus Leipzig decken. 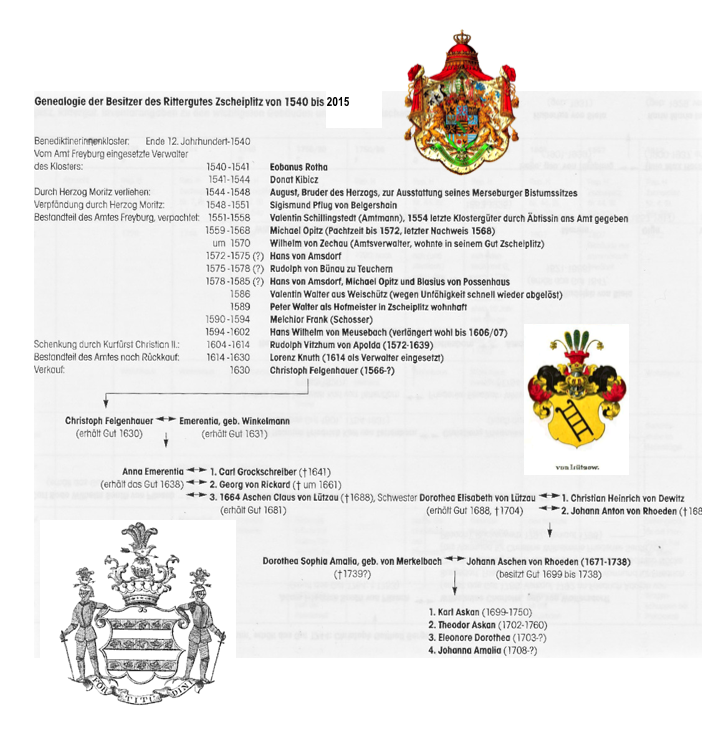 Vor der Landreform war das Herrenhaus im Besitz der Familie von Bila. Im Jahre 1946 wurde es durch 12 Flüchtlingsfamilien aus den östlichen Teilen Deutschland bewohnt. 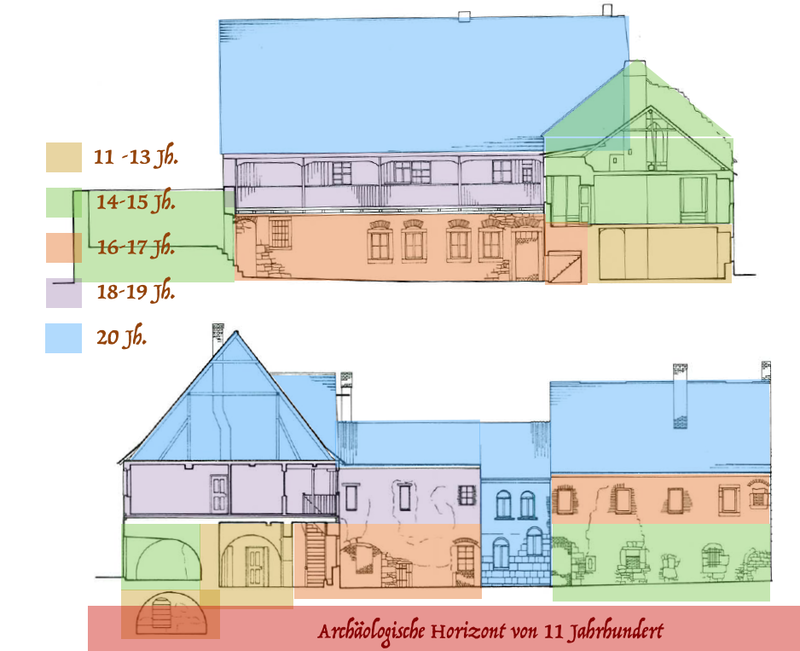 Bis Anfang der 2000er Jahre was das Herrenhaus am die Rande des Zusammenbruch. Es hat zwei seiner fünf Dächer verloren. Die ganze Fassade, Innendekorationen, Öfen and Kamine, die elektrische Verkabelung, Wasserleitungen, Fußboden, Fenster und Türen waren zerstört. Zscheiplitz has started its life as a small slavonic village on top of the hill overlooking the river valley – some time in the 8-9th century AD. 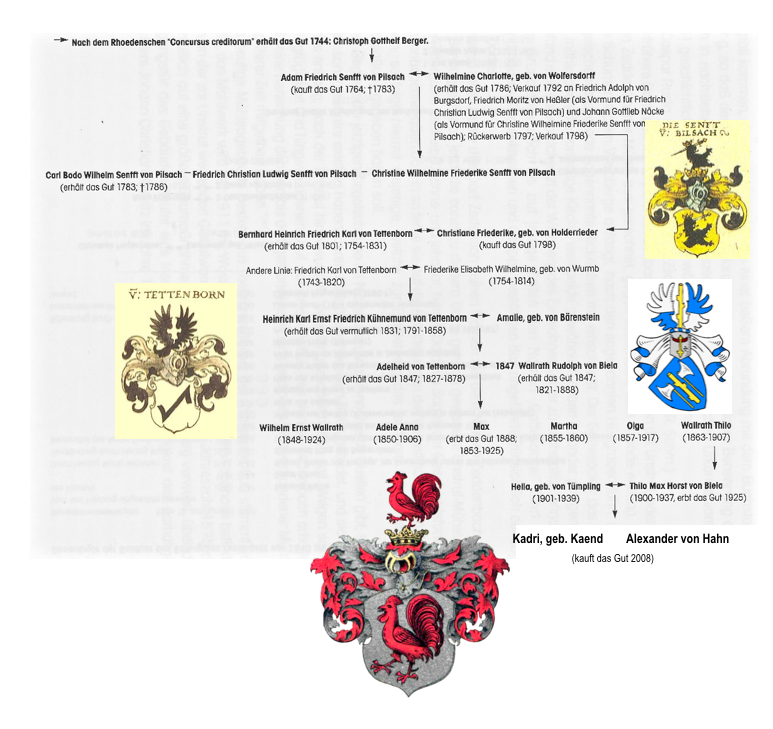 Subjugated by the Frankish military might, it became a residence of the Imperial palatine, count Friedrich of Saxony. In 1040 he build his residence here and called it Weissenburg. 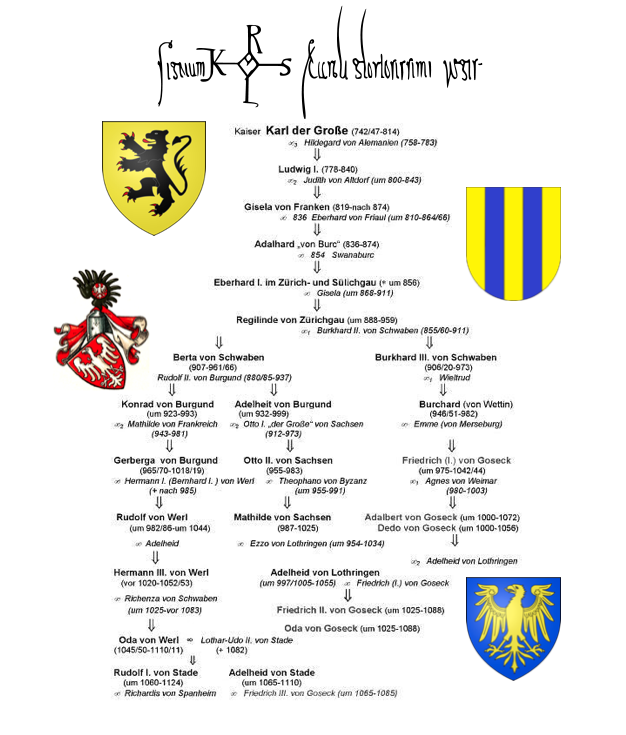 After his assassination in 1085 his widow Adelheid donated the estate to the church. 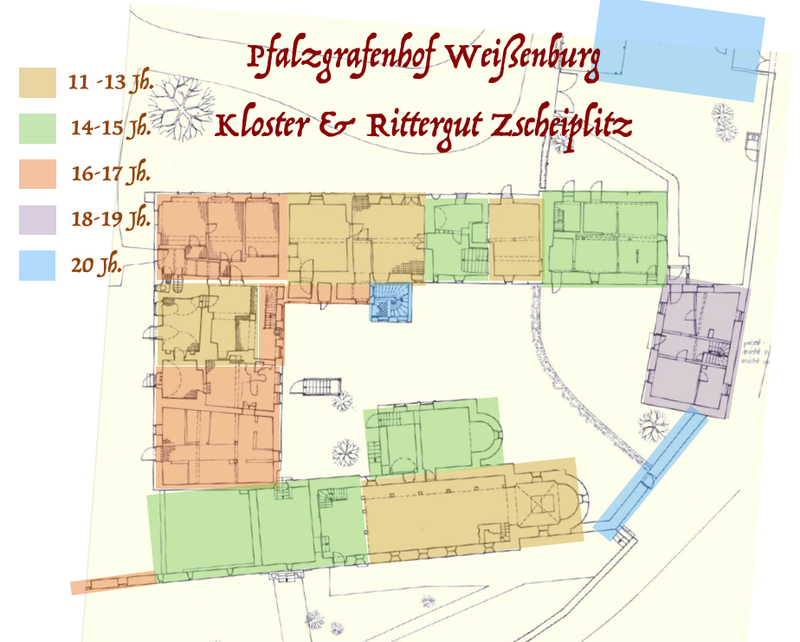 In 1089 Zscheiplitz became the Benedictine monastery. Saint Martin of Tour was its patron saint; the church, dedicated to him was erected soon thereafter and is the oldest one in the region. After the Reformation and subsequent dissolution of the monastery in 16th century the estate passed to the hands of private owners. Fields and forests, churches, wine yards and mills – all together the property formed a unique socio-economic universum, preserved despite political turbulence and wars. Perhaps the biggest challenge to the village since the times of marauding Magyars in the 10th century was the neglect and disrepair of the Communist times. Deprived of any sort of repair over the period of more then fifty years it became almost totally ruined, with hollowed roofs, crumbling plaster and declining population. With virtually no one willing to take the responsibility for its future the castle was in danger of disappearing from the map of cultural and architectural heritage altogether.